Serving Lexington, Winston-Salem, Clemmons, Salisbury, Thomasville, High Point, Denton, Asheboro and surrounding areas for almost 50 years. With our entire fleet of front discharge mixer trucks we aim to serve you and make your concrete experience as pleasant and effortless as possible. 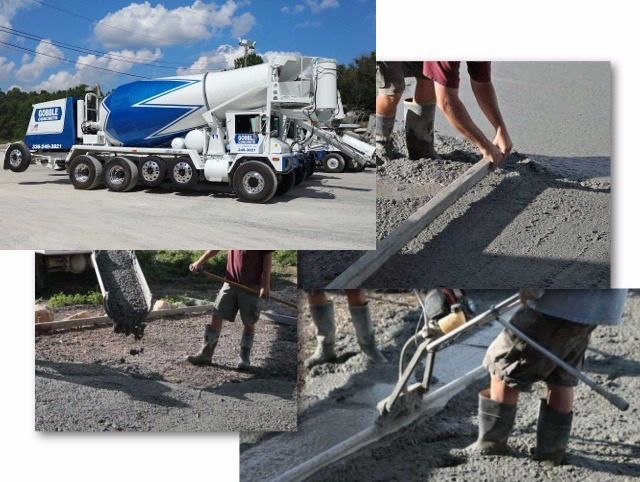 We are NRMCA (National Ready Mixed Concrete Association) Certified and all of our concrete is designed to meet and exceed ACI (American Concrete Institute) specifications. 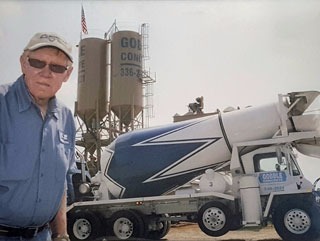 Concrete Mixer Truck Drivers Wanted! !